We properly package our products using premium supplies and ultramodern technologies to make sure they endure shipping, handling, mechanical damages etc. We provide customized packaging solutions. We are staffed with diligent and efficient logistics team; they act as a helping hand to make deliveries within set time. 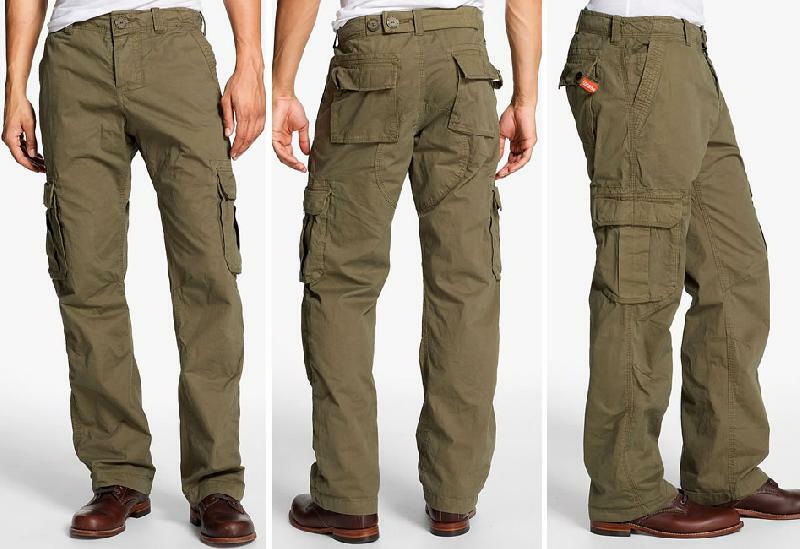 We offer a wide array of the Men's Cargo Pants available in various waist sizes ranging from 28" to 40".